TGIF everyone! Last winter I stumbled onto this song “Helluva Life” and it quickly became one of my new favorites. I looked into the artist and found that he had just released Sunshine & Whiskey, an album that walks a fine line of upbeat country tunes with some deeper tracks that give a nod to the classic crooners. 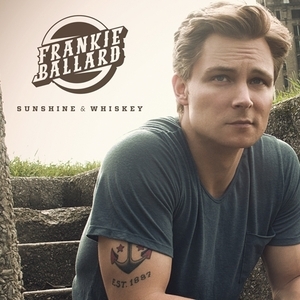 Frankie Ballard is a Michigan boy who’s main focus in his career is his live performance. He spends countless days a year out on the road striving to create the best live show possible. He’s already opened for big names and is currently on tour. Take a listen to this one to watch and catch him out on tour! 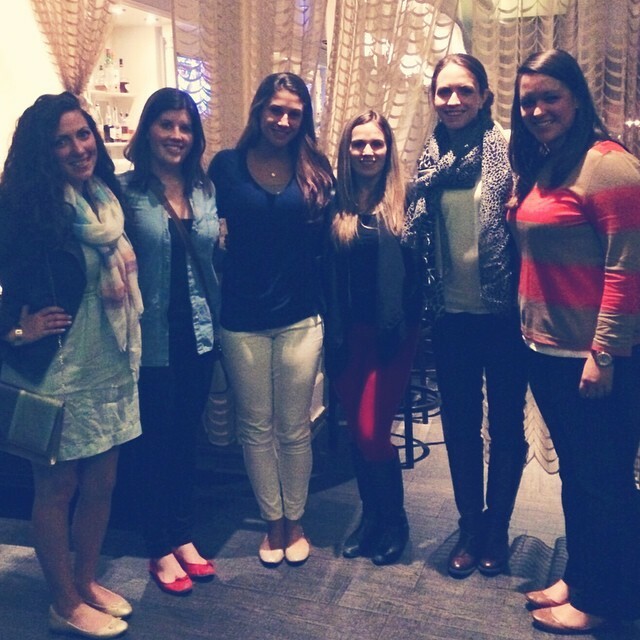 This past weekend I got to catch up with some of my dearest friends from college. They surprised me with dinner at one of my favorite restaurants in Boston, Carrie Nation (if you’ve never been I highly recommend the hazelnut encrusted goat cheese salad), to wish me well on my move to Mississippi. It was one of the most special nights I’ve had in a long time catching up with amazing friends over good food and hearing about all the amazing things that everyone is doing with their lives. Needless to say by the time I left my stomach hurt from laughing and my heart was bursting after seeing these special ladies. It got me thinking about my time spent at the University of New Hampshire and much of it was built around good music. Setting the tone for all the girls to get ready on a Friday night, taking long drives to our favorite coffee hut blasting the newest music we’d found, the perfect playlist to study in the library on Sunday, it was always in the background keeping our memories strong. I took a poll and asked the girls to send me songs that reminded them most of our days at UNH so here’s our throwback UNH Playlist Part I….